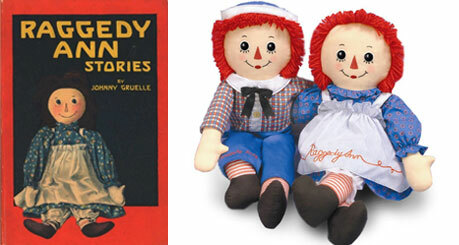 Look, I hate to knock such a beloved character just because I hail from a generation who only experienced the waning days of her 100 year popularity… but I’ve always thought Raggedy Ann was a creepy ghoul of a doll, and never understood her appeal. If I sound too harsh, understand it’s only because I’ve never been able to bring it up until this very moment, since no one I’ve ever known has ever brought this 20th century relic up in conversation. 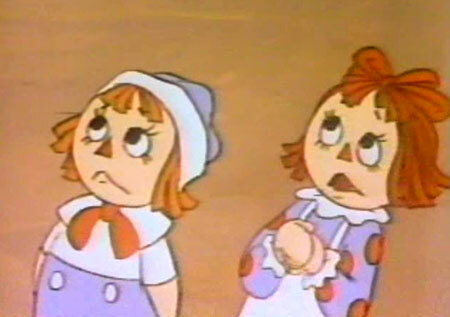 Still, we all caught glimpses of Raggedy Ann here and there while growing up. Unfortunately, I happen to associate her most as the centerpiece my Grandmother’s eerily immaculate retirement tomb. And although it’s hardly Raggedy Ann’s her fault that this thought also conjures the smell of urine, Fresca and death, but hey, it’s a packaged deal. But it’s not like we crossed paths enough for me to build any revulsion towards the lady. 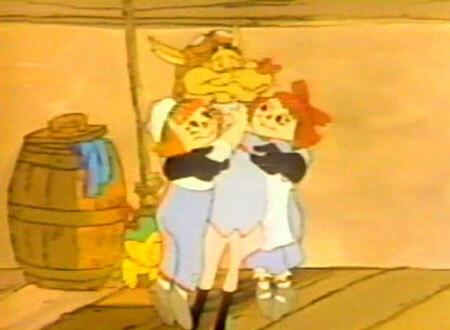 After all, Raggedy Anne and her insipid TV show ran up against mind-blowing stuff like Muppet Babies, Ninja Turtles and The Smurfs in the fall of 1988, so we both could’ve gone the rest of our lives without running afoul of one another… That is, until I watched her abysmal special on a whim, The Great Santa Caper, and realized she went and dragged Chuck Jones into her irrelevant spiral! That I don’t forgive! 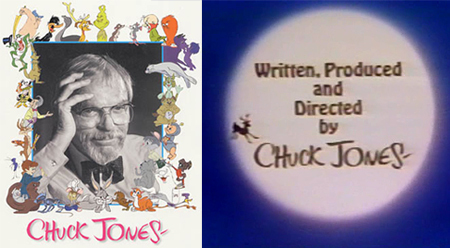 Chuck Jones, the lauded animator who brought us cell and paint H-bombs like the Road Runner, Michigan J. Frog, Rikki-Tikki-Tavi and the phrase “Rabbit Season, Duck Season,” now has this frontier-era Barbie doll tarnishing his legacy. Although, perhaps Rags isn’t entirely to blame… Jones did write this forgettable piece of Yule tide nonsense. 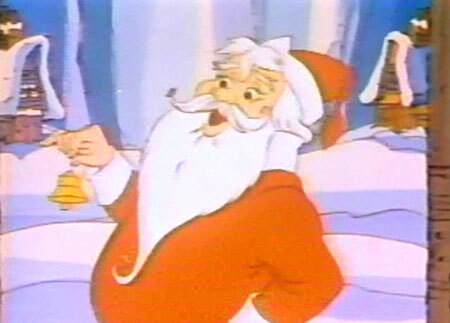 I mean, to his credit How the Grinch Stole Christmas has remained a benchmark of animated Christmas specials, but to his discredit, this pathetic offering made 12 years later bears more than a passing resemblance to some his previous work. Chalk this up to Jones being an old man well beyond his prime, but I’m thinking it has more to do with the utterly useless source material. 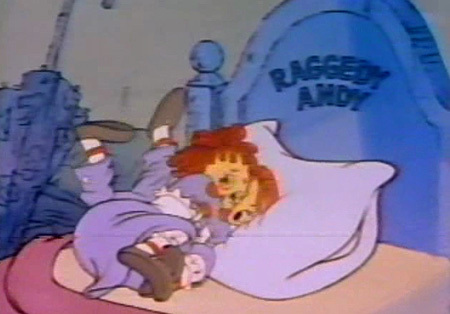 The main problem with Raggedy Anne is that she never really does anything. I mean, what can she do, really? Being the hottest holiday item during “A Very Turn of the Century Frontier Christmas” hardly qualifies her to roundhouse kick, call in an army of robots or crush the souls of her enemies with irrefutable logic puzzles. At best, she’s merely cute. 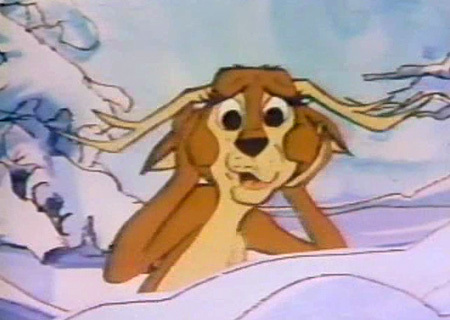 If you’re this terrified of reindeer, perhaps you’re not qualified to save Christmas? 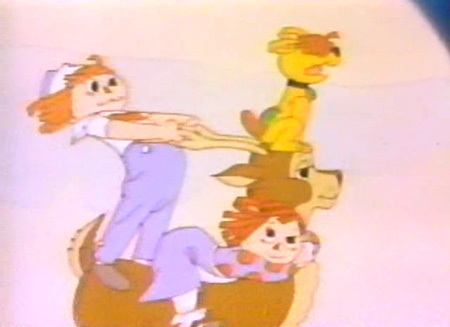 So why exactly does Comet the Reindeer rush off to employ the services of Raggedy Anne and Andy to overthrow the plot of Alex G. Wolf? Purely on the basis – and these are her words (yes, Comet’s female, deal with it) – of needing someone who is “very light and can’t freeze.” Seriously? Mr. Maggo’s pretty short? Mighty Mouse is ridiculously strong AND protected by a layer of mammalian fur? 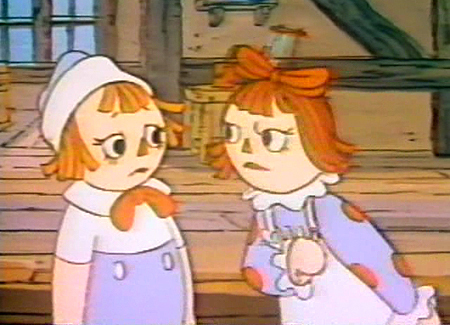 My biggest problem with any Raggedy Ann adventure is that she rarely raises a finger to solve problems. The only ability she seems to posess is a knack for encountering people and things who can. Here’s Wolf’s plan: Shroud Christmas items in plexiglass in order to charge children for mint condition versions of the toys Santa delivers for FREE! In one of biggest cop-outs since the “Thank Goodness it was only a dream!” ending, Raggedy Anne and Andy take a corrosive piss on the fourth wall, turn to the camera and demand, YOU, the television viewer, shout “LOVE” at the screen. For real? Meanwhile, the audience, whether they chose to yell at their screen like it was a Packers game or not, has grown either 80% dumber or irate at an adventure that barely started, middled or ended. None. Unless you’re a conspiratorial grad student who hasn’t watched enough television to better to intertwine “Christmas” and “Love” to Christ’s condemnation of material gain. Minimal. 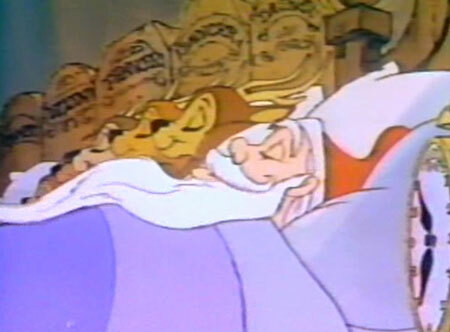 He appears early on during Christmas Eve preparations, then more notably, sleeping with his reindeer… instead of Mrs. Claus?! 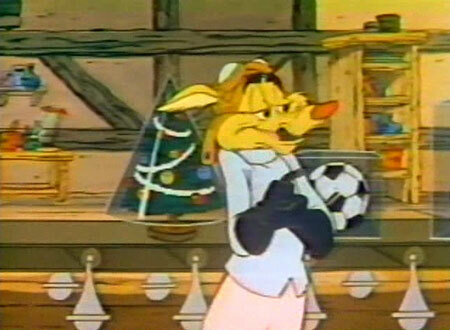 One ball is awarded solely because I interpret the “Meaning of Christmas” as an excuse to let Chuck Jones work again. There’s a reason this thing isn’t available on DVD. 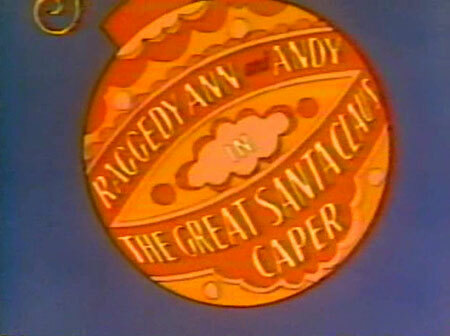 Bittersweetly, The Great Santa Caper starring Raggedy Ann and Any is not available on DVD. While I wouldn’t recommend it, it’s still a shame for people who loved it to be without the option. However, you can pick up numerous DVDs that contain 3 or so episodes from the Saturday Morning TV series, and the dolls themselves are still for sale damn near everywhere. 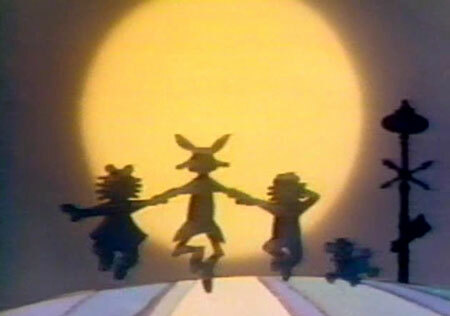 I referenced Gloobstick a while back to my young cousins and they, unsurprisingly, had no idea what I was talking about… Time to find the VHS of this that is somewhere in the house!